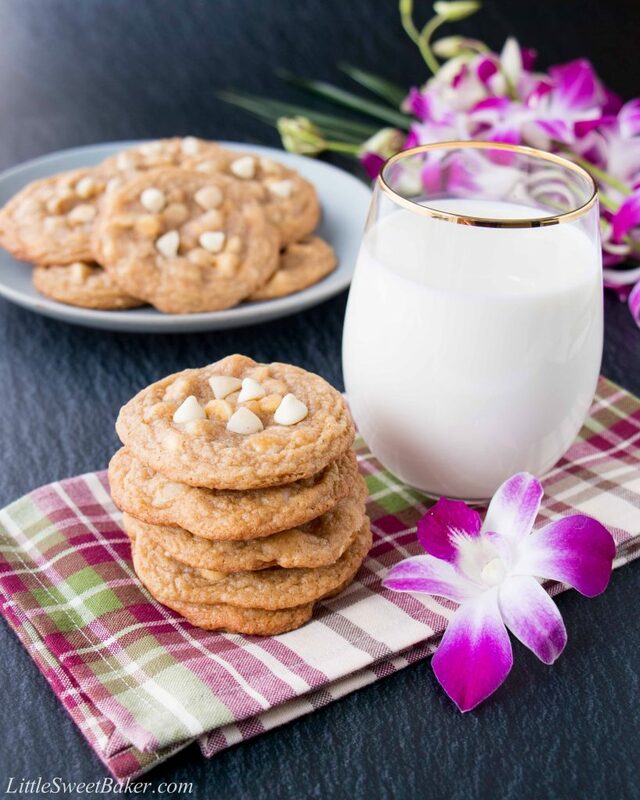 These ultra-chewy cookies are loaded with creamy white chocolate and heavenly macadamia nuts. They are two indulgent flavors that come together in these out-of-this-world cookies! 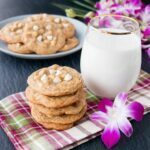 I can’t believe it’s taken me this long to post a white chocolate macadamia nut cookie recipe. It’s been one of my favorite kind of cookies ever since I was a kid. 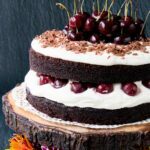 This recipe from The Kitchen Magpie is the best one out there. It’s simple to make, there is no chilling, and it’s the chewiest cookie dough I’ve ever experienced. I think I’m going to start using it as my master cookie dough from now on. 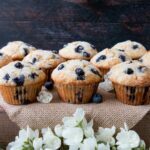 This week I’m co-hosting a virtual potluck party called Fiesta Friday with my friend and former colleague, Alisa from Livin’Well. Alisa and I used to work together back when I was working for the Yellow Pages Directory. Remember the phone book guys? Yeah, some of you don’t even know what I’m talking about (that’s how old I am, lol). Yellow Pages is a digital company now, and I’m not even sure if they still print phone books anymore. Shows you how times have changed. 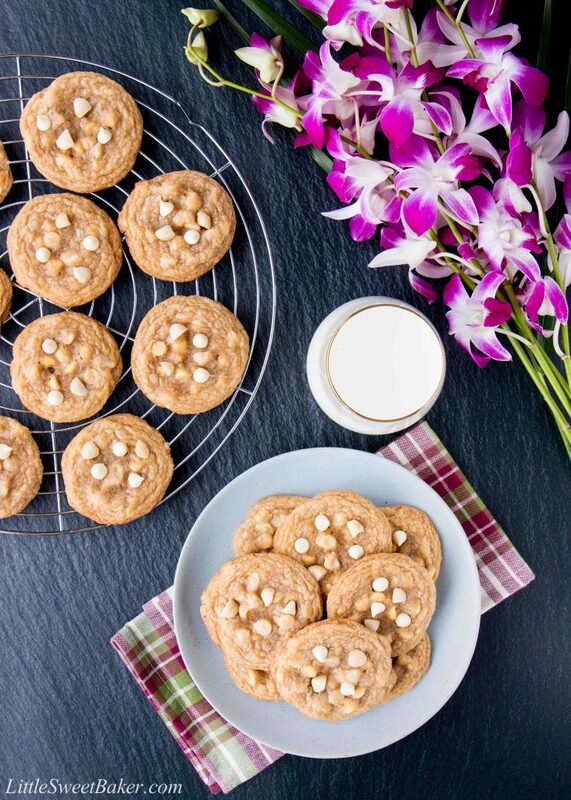 Anyways, back to something that will never go out of style: these scrumptious white chocolate macadamia nut cookies. 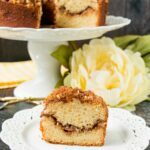 They are incredibly soft and chewy with a buttery-brown sugar taste. 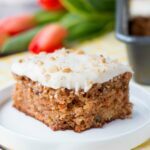 The macadamia nuts give a nice crunchy texture in contrast to the soft and creamy texture from the white chocolate chips. These cookies taste like vanilla and warm toasted nuts. 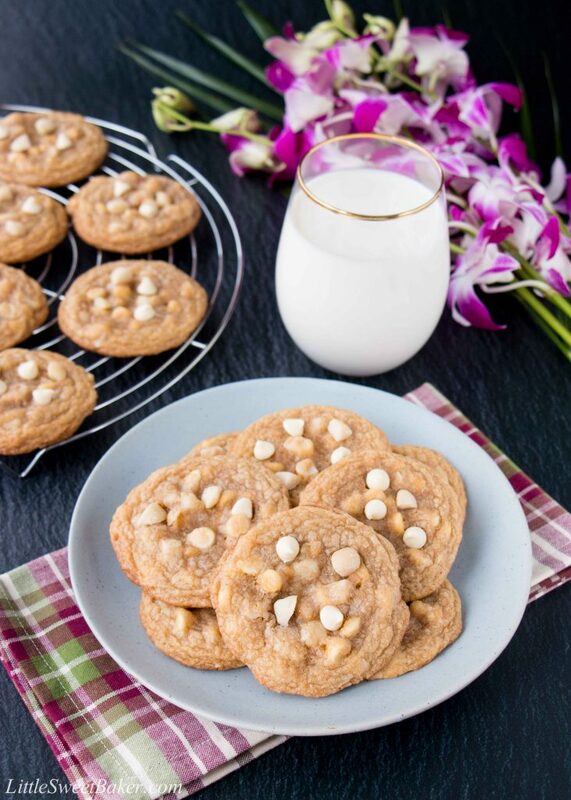 These ultra-chewy cookies are loaded with creamy white chocolate and heavenly macadamia nuts. Preheat your oven to 350F. Line 3 baking sheets with parchment paper or silicone baking mats. Cream together the butter, brown sugar and granulated sugar until it’s light and fluffy. Add in the eggs and vanilla, mixing thoroughly. Beat in the flour, baking soda and salt until almost combined. Fold in the chocolate chips and macadamia nuts with a wooden spoon. Using a medium cookie scoop or tablespoon, drop rounded cookie doughs onto prepared baking sheets about 2″ apart. Bake for 10-12 minutes or until edges are golden brown. Let cool completely on baking sheets.